Closing Ceremony of Art Jamming Programme, Nourishing Life • Shaping Future..with HEART... was held on 16 April 2016. 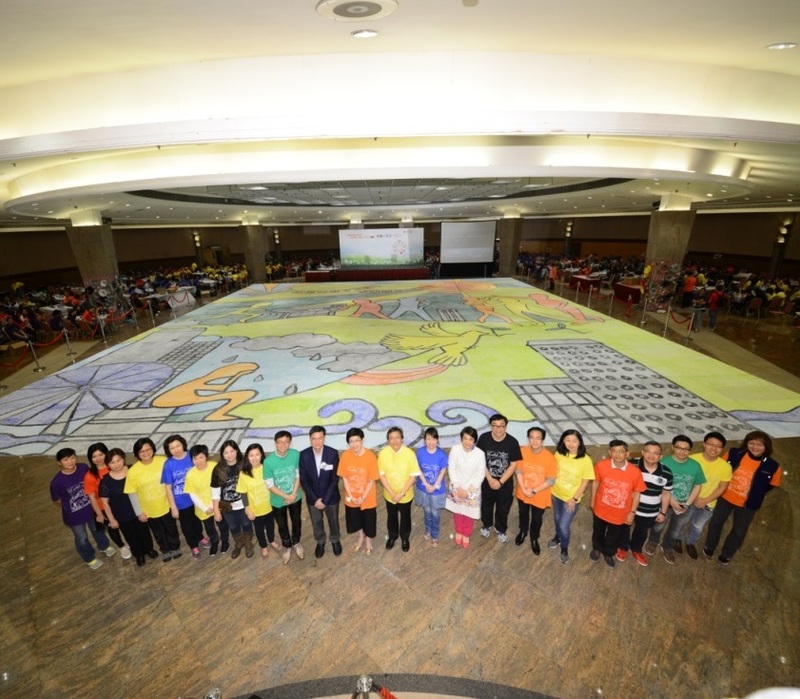 The fingerprint painting on the theme of "Recovery Journey" was officially recognized by Guinness World Records of Largest Fingerprint Painting in May 2016. With the concerted efforts of Kwai Chung Hospital staff, patients and carers, a Recovery Story Book (【演。説。故事】) was published. The Hong Kong Dance Company, Kwai Chung Hospital Drama Group, Caritas Wellness Link were invited to perform in forms of dance, drama and expressive during the Book Launch Ceremony. 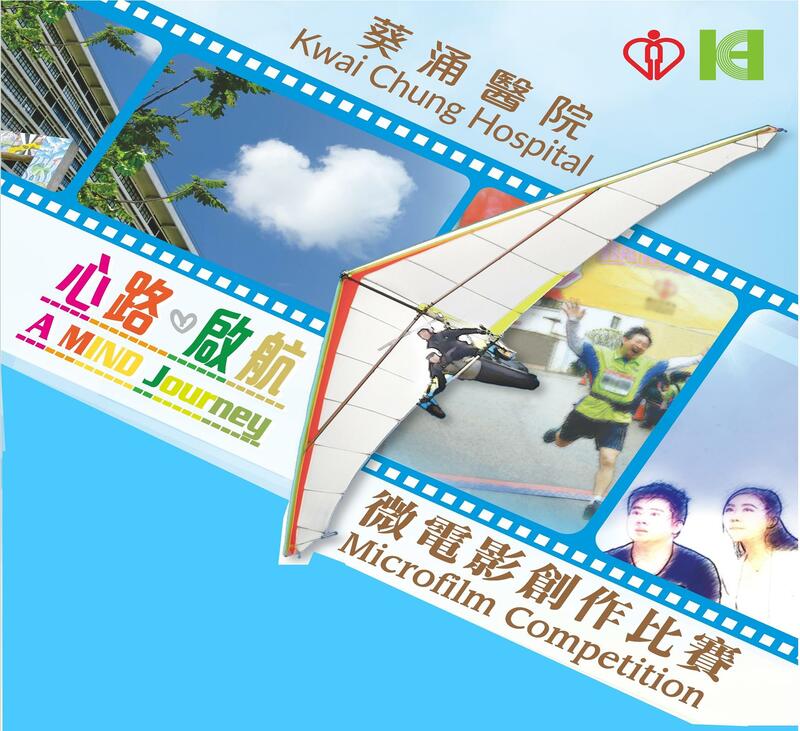 KCH will organize A Mind Journey Microfilm Competition in 2017. Participants can share the stories of people in recovery through microfilm. The competition aims to convey the positive message of mental health to society and empathise with patients and caregivers on the journey to recovery. It also encourages integration between patients and society, promotes love and helps patients and caregivers embark on a new journey hand-in-hand. 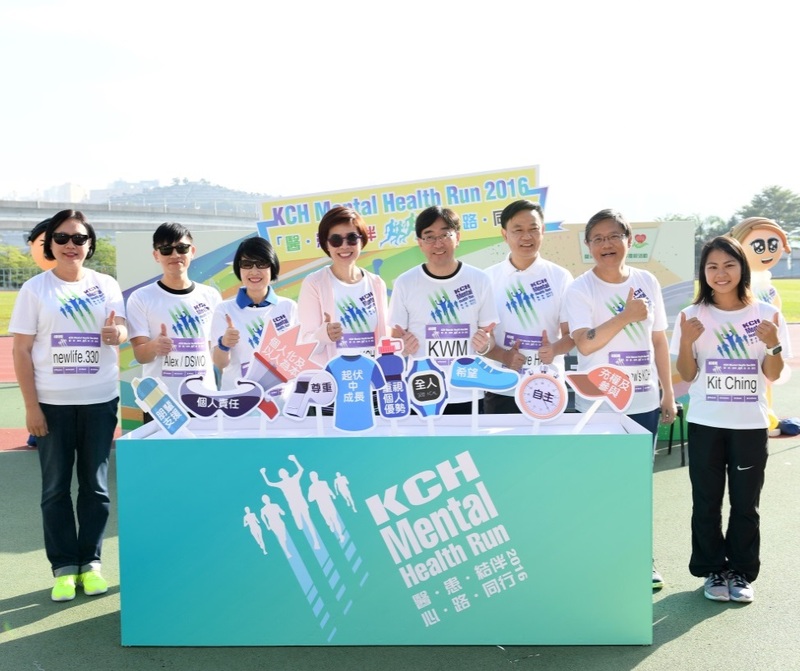 Kwai Chung Hospital Mental Health Running the grand finale of the hospital's 35th anniversary celebratory activities. 3.5 km solo race and 1.5 km partner race was organized to promote mental health and social inclusion message to the community.